Three super launches Avon 2018. Always when there is a fantastic launch in cosmetics usually always I make a post here on my blog for you, and in August has launches Avon 2018 for you know not lose these super new brand Avon. The brand Avon You are innovating in their products in their releases or also takes over the production of a product that was also taken from line and then turn everything to be released again, that is what we will also talk about a product in this post. Separated three fantastic brand products Avon for 2018 and no doubt many women will love as I .
two products launches Avon 2018 They are essential makeup and a product for the treatment of mature skin / skin whitening. maduro que procuram por um tratamento contra os sinais do tempo e também para rejuvenescer e clarear a pele. 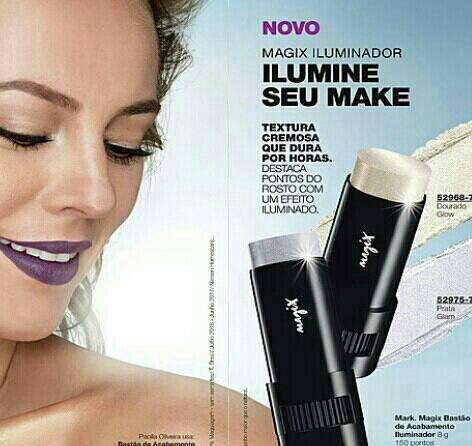 Magimix illuminator Avon-this product is an illuminator used in makeup to illuminate areas like: boca, eyes, face and neck. It has two color options: glam.Para glow and shine and you raze to your look. 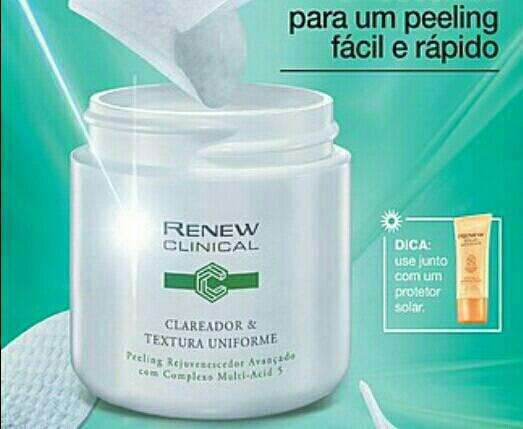 Renew Clinical Pelling Rejuvenescedor Avon- this product treatment against the signs of aging, skin whitening and skin rejuvenation has been an old brand product and was taken from beautiful but now back in a new product in its lançamento.Esse product has glycolic acid. 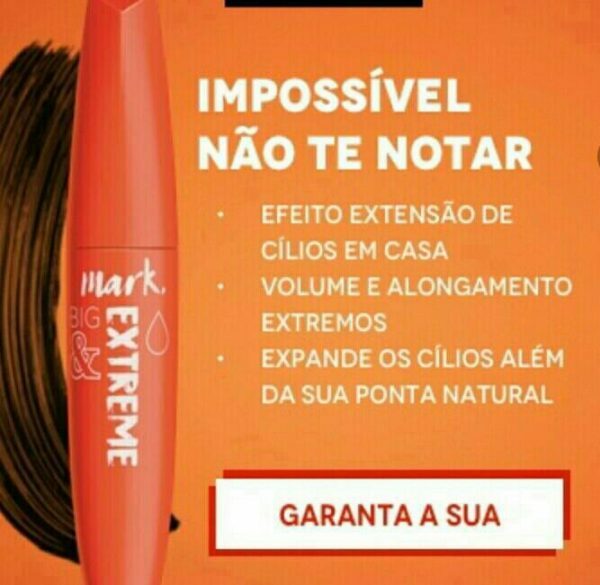 Rímel Mark Big & Extreme Avon-this super mascara promises more volume and extreme stretching for your lashes . Launches Avon 2018 there are personal and I hope you enjoyed my tips aqui.Deixe your comet in the post and a super kiss! Previous PostPrevious The history of dress: transformation and revolution in the world of women. Next PostNext Healthy foods I'm eating more. Tip: where to buy hairpieces hair for a good price. Age does not define its beauty. Muito grande postar. Eu só tropeçou em seu weblog e desejou dizer que tenho verdadeiramente amei navegação seu blog postos. Em todo o caso Vou estar assinando para seu alimentar e espero você escrever novamente em breve !